CHRISTMAS EVE, A HERO WOD: Being deployed at Christmas is a unique experience, you are away from freinds and family and while this hurts you understand what your doing is important, celebrating with your brothers in arms it is a unique and special experience you never forget. 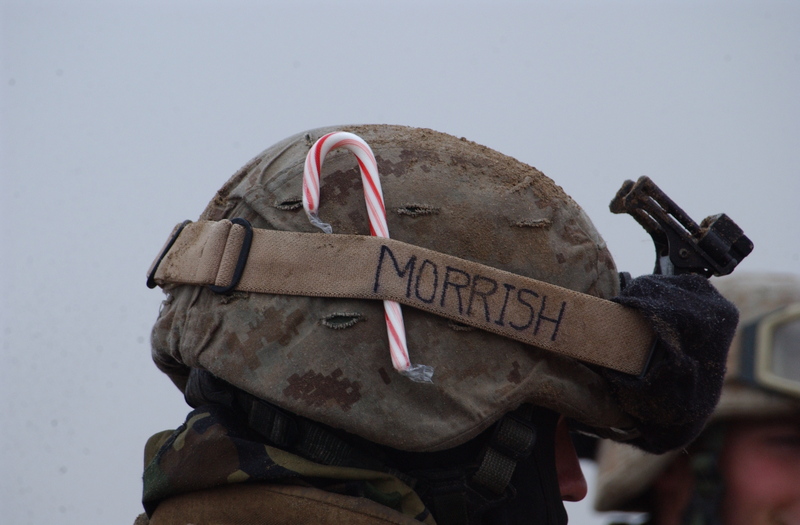 This year I promise our warriors abroad will get enough cards, candy and carols; what they can never have enough of is prayers. Please remember them tonight as we all head off to celebrate Christmas. 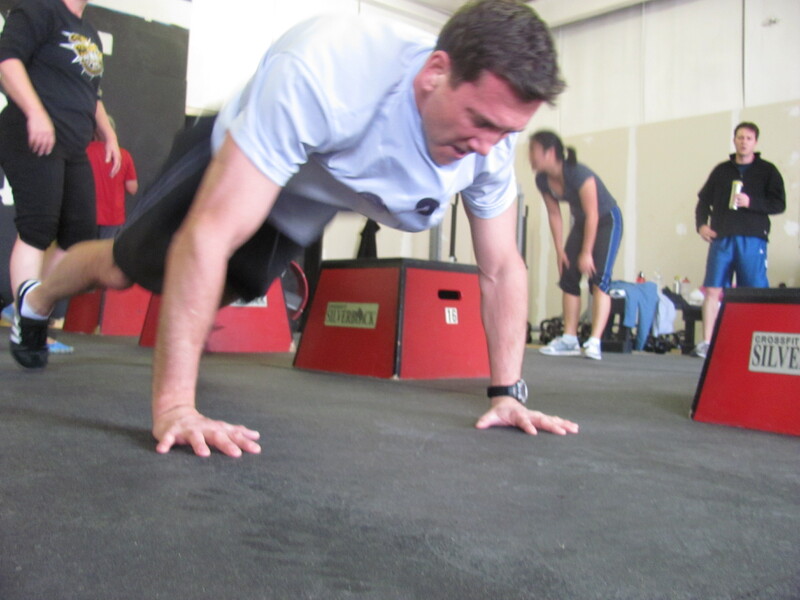 Brad seems excited that the Burpees wouldn't be "extra" today. 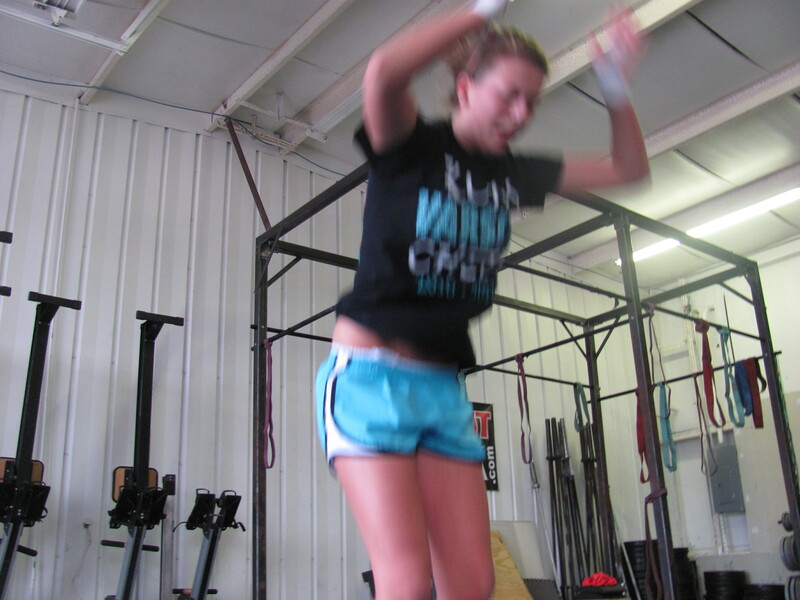 Brad's daughter Emily just about 12 hours from her last WOD shows the apple doesn't fall far from the tree. 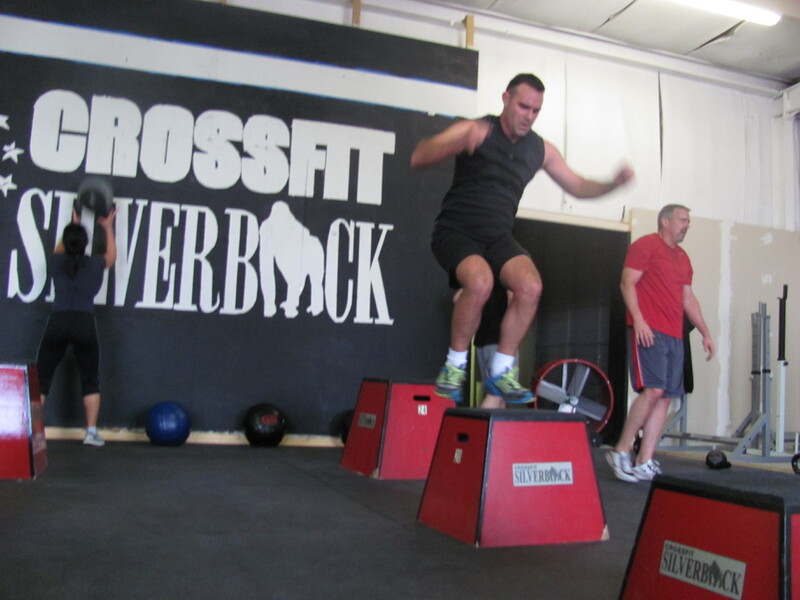 Gary also finished up last night around 7:30 has decided to jump into the Silverback Nation full time. Congratulations on your decision and a great effort. 21:48. Seems like Kyle got done so much faster than me that he was able to drive to Starbucks, pick up a latte and return in time to see me finish. At least that’s what it looks like. Way to go Emily! Keep at it. It was straight coffee, but it was good. 19:23 for me. See y’all in a few weeks. Merry Christmas. 23:12. These burpees sucked too. It took a few days before I got a response but I am now fb friends with mikko salo. Im practically going to his new years eve party. Merry Christmas to all you silverbacks out there! See ya monday 5 am.